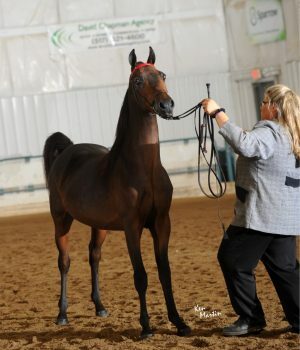 BJ” is a handsome and very expressive black stallion making his mark in the breeding shed. Several of his offspring (Nittanys Boogie Time) already have won world and regional championships in park, pleasure, and in-hand. BJ stamps his offspring with lots of quality, including a very pretty head, great trot, and an attitude that is hard to beat. 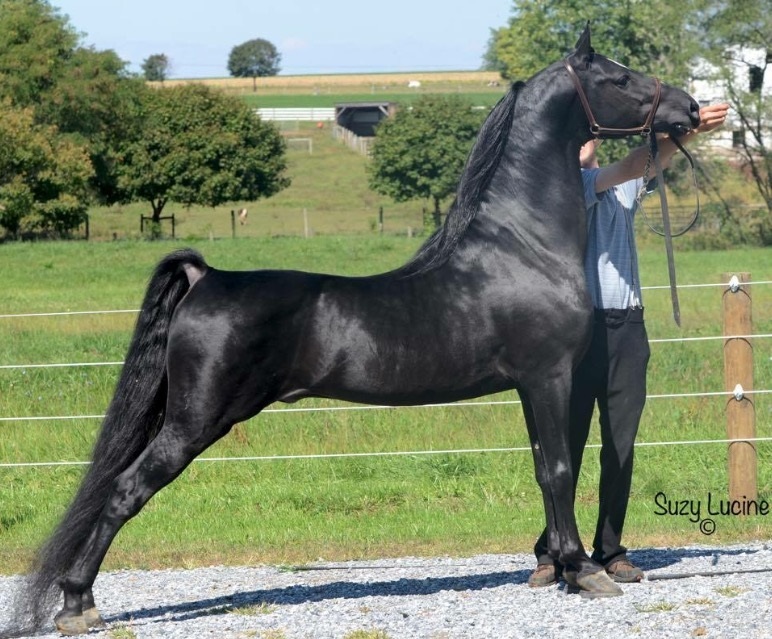 Get in on this excitement by breeding to this exciting black stallion. 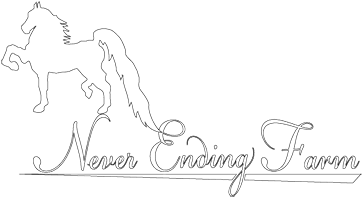 World Futurity, and NYSSA Sweepstakes nominated. Other futurities upon request.